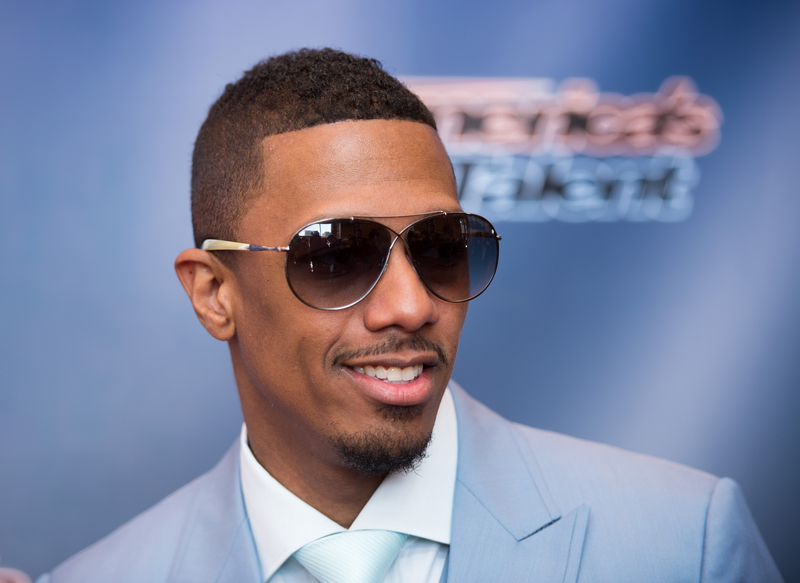 LAKEWOOD, N.J. — A Catholic university is very upset that Nick Cannon did not give them the "NBC or MTV" version of his comedy, but the performer says he's not going to apologize. The comedian performed at New Jersey's Georgian Court University in Lakewood over their homecoming weekend. Officials at Georgian Court say Cannon disregarded the terms of his contract and "crossed the line" with offensive words that do not represent the school's core values, The Asbury Park Press reported. "I ain't apologizing for S**t LOL," tweeted Cannon. "I'm sorry your university doesn't believe in freedom of speech!!!" Cannon was asked "to avoid vulgarity and explicit sexual content" because Saturday's show was expected to draw older alumni, university President Joseph Marbach said in a statement. Marbach acknowledged the role comedy plays in conversations about social issues, but disagreed with the content of Cannon's performance. "While comedy often explores serious social issues in ways that are fun and thought-provoking, Mr. Cannon's act crossed the line. His words were offensive and do not represent our Mercy core values. For that, we are deeply sorry, and the university has demanded an official apology from the artist and his representatives," said Marbach. He added, "Throughout his career, Mr. Cannon has appealed to a variety audiences on Nickelodeon, MTV, and NBC as well as Showtime. We planned on and trusted we were getting the NBC or MTV version of Mr. Cannon. We did not. That was unfortunate." Fallout over the Georgian Court University show isn't the first time Cannon's jokes were met with opposition. The 36-year-old comedian alleges he left "America's Got Talent" after being threatened with repercussions for making a racial joke about NBC. A university spokeswoman declined to say how much Cannon was paid for the comedy show.